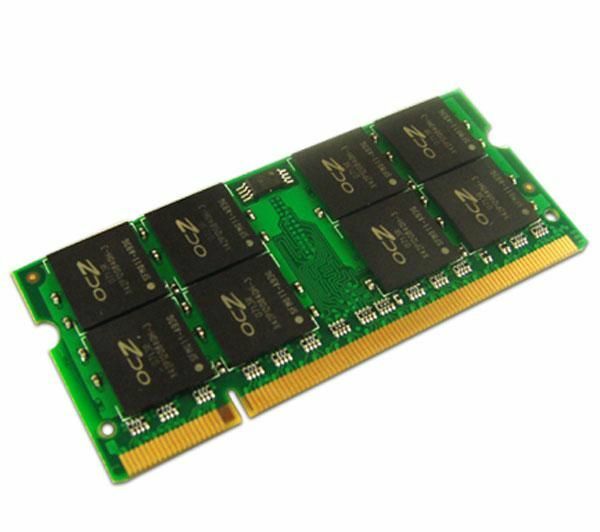 Data compiled by research firm iSuppli indicates that 2008 will be a tough year for memory chip suppliers. Overall, global semiconductor revenue will drop by two percent thanks to a 16 percent plunge in sales of memory. This would be the second year in a row of falling revenues, the firm said. “For the memory IC business, 2008 can only be described as disastrous,” iSuppli’s Dale Ford says. The effects of this downturn are broad: of the top 29 memory chipmakers, only two will see positive gains for the year in terms of revenue. This is dragging down the entire semiconductor market — without memory chips, revenues would have been up 2 percent. iSuppli cautions to not blame memory solely for the industry’s problems, as six of the top ten semiconductor producers will see falling revenues. But overall, the biggest losers are the memory chip makers. Hynix will see revenues fall nearly 30 percent, and Micron and Samsung 9 percent each. There is some silver lining to this. Even though this year’s decline was pretty steep, it is by far not the worst. In 2001, memory revenues plummeted 48 percent. “However, the dot-com-bust decline in 2001 was preceded by a 42.7 percent surge in 2000,” Ford says.